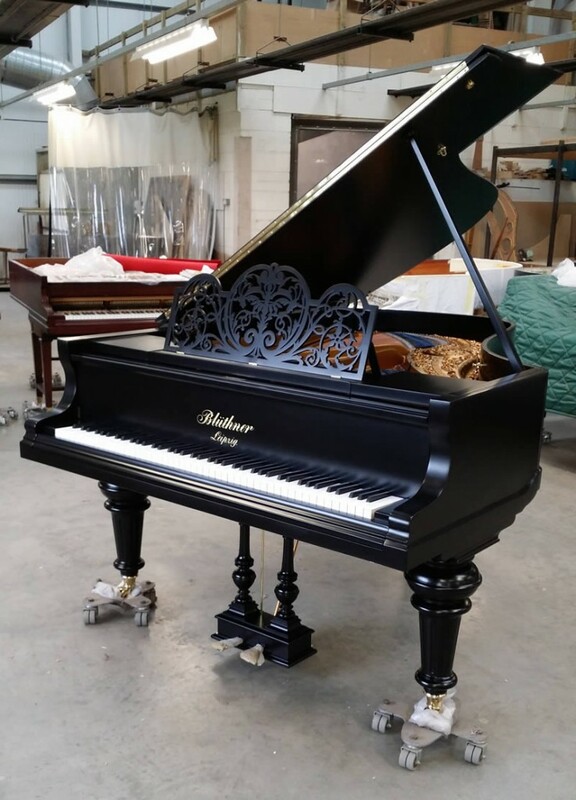 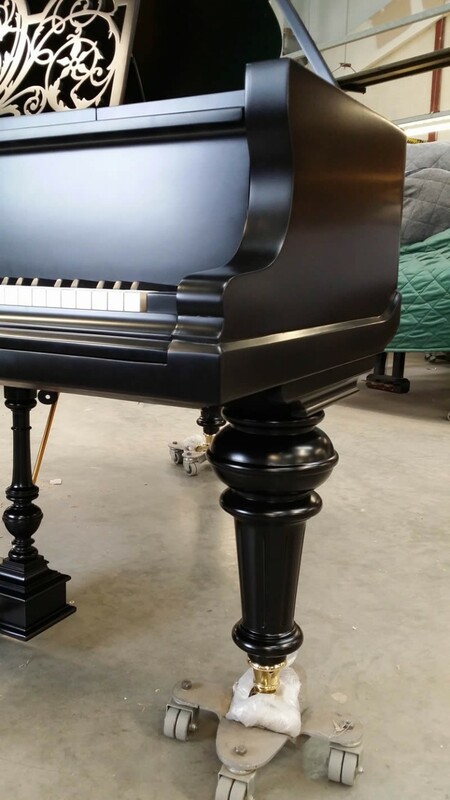 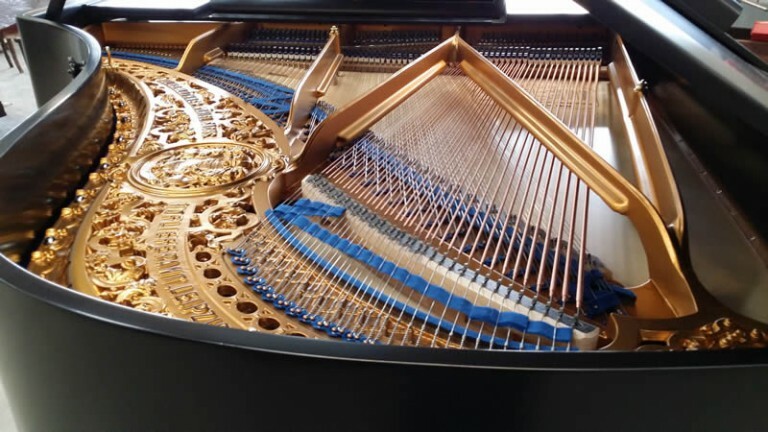 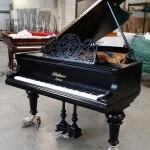 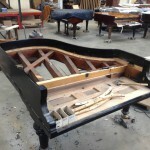 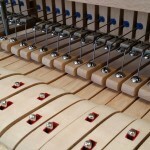 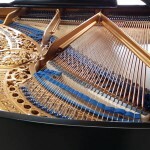 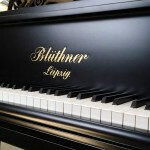 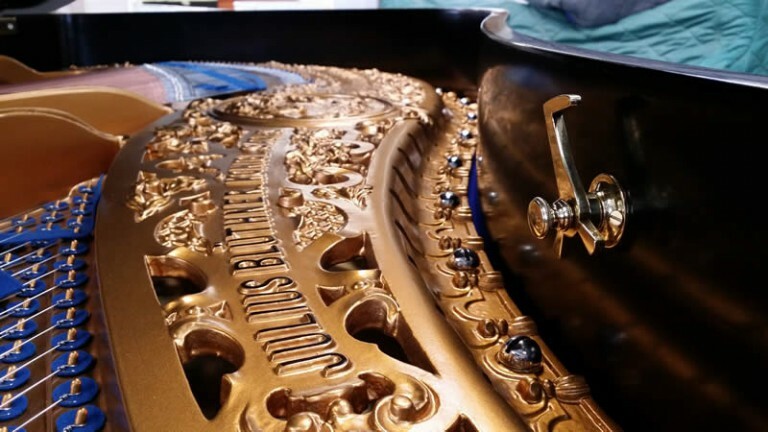 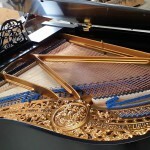 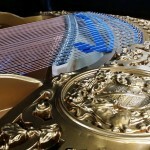 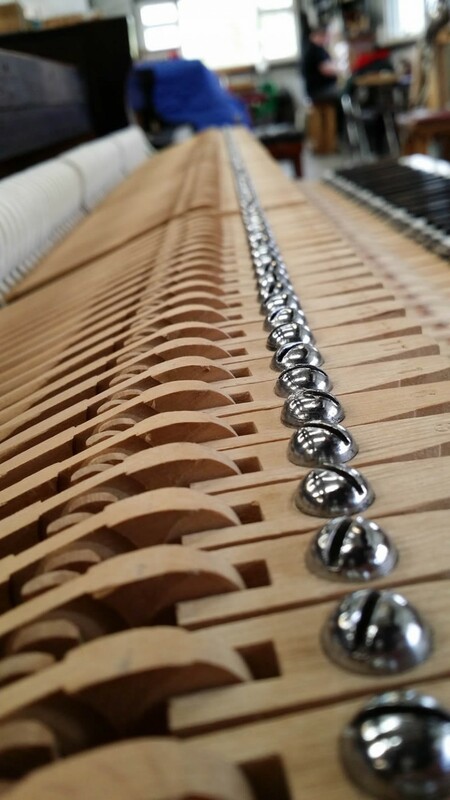 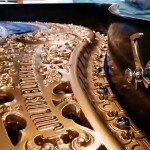 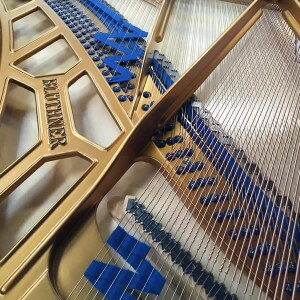 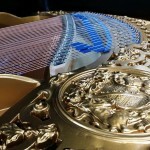 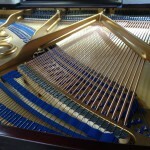 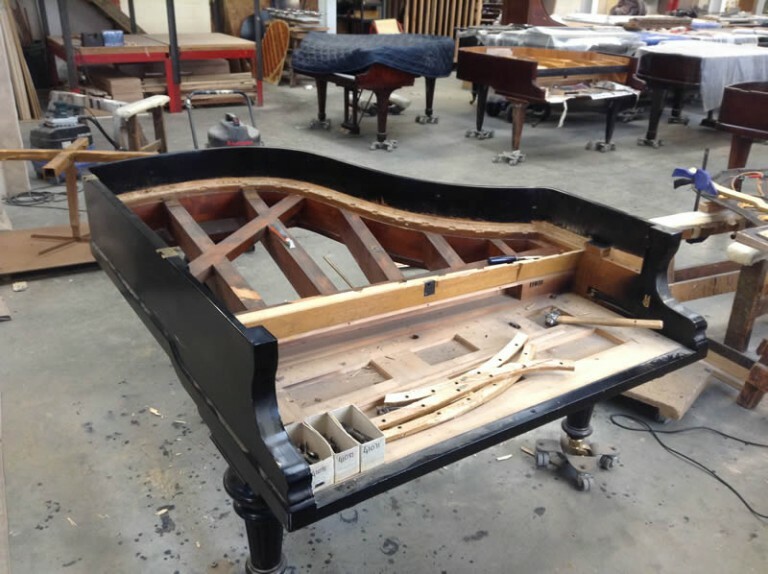 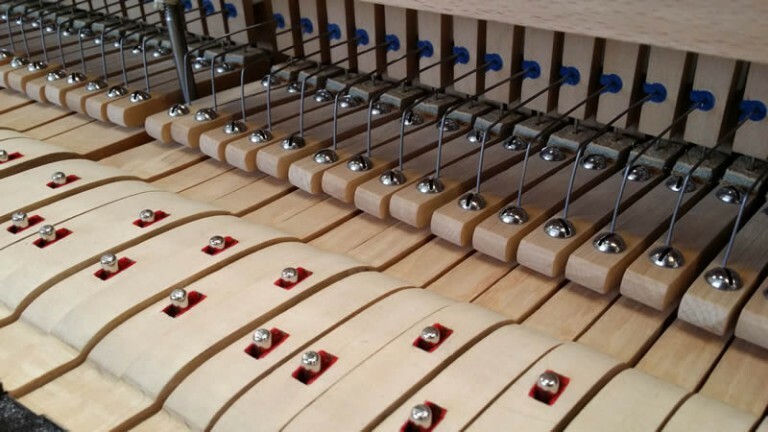 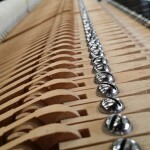 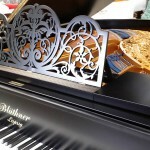 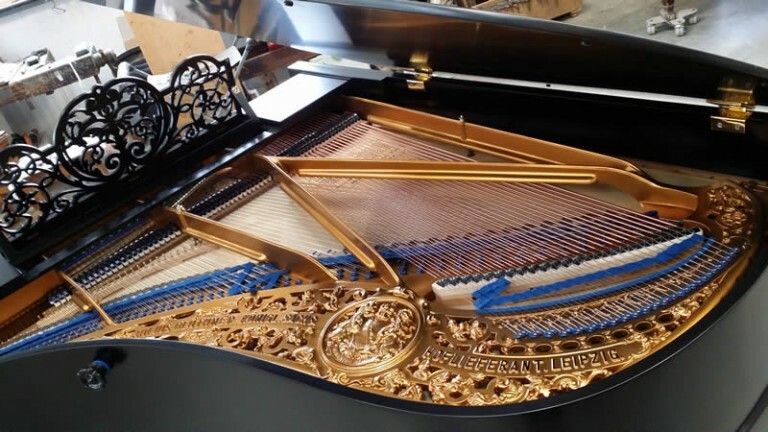 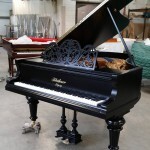 This piano has received a full rebuild and is now in brand new condition. 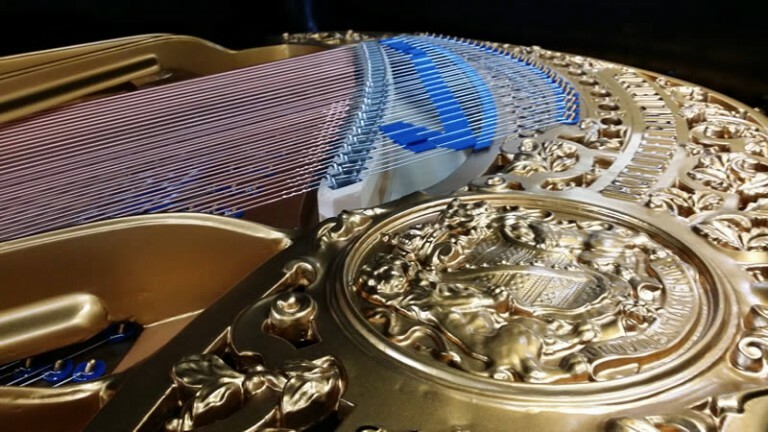 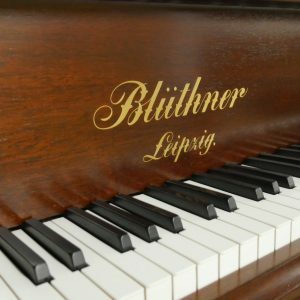 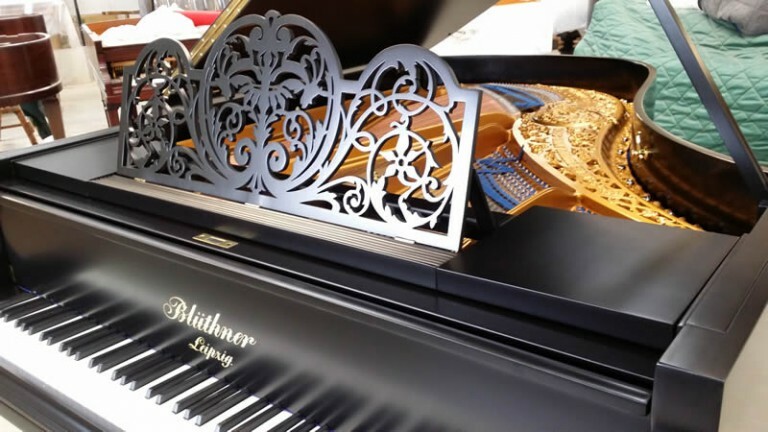 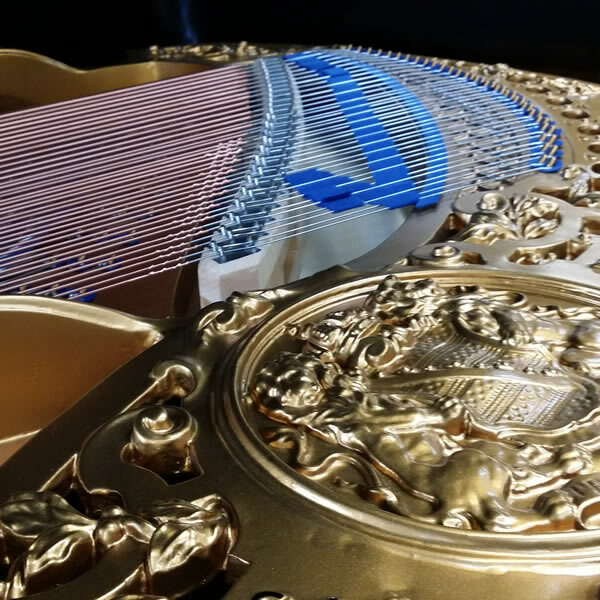 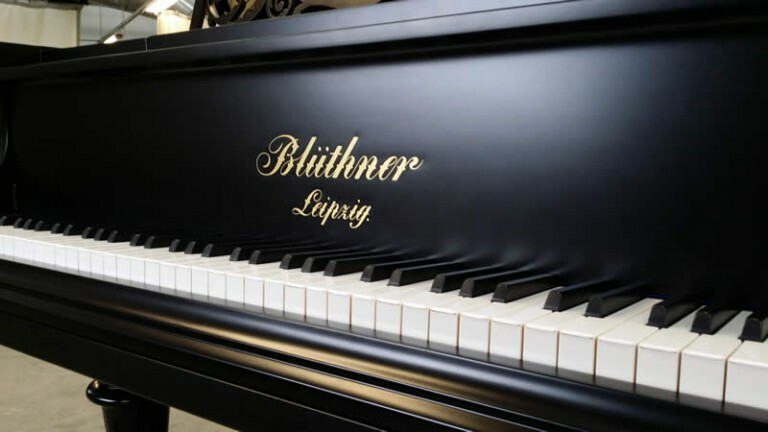 This piano is perfect for the professional or amateur musician who requires the very best piano but where space is at a premium. 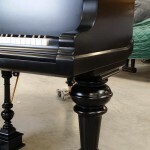 Period features and bespoke satin black finish, it has a sound and touch that will satisfy the most demanding musician.